“The problem is that 25 years after Photoshop launched, we’d much prefer manipulations of reality to reality itself.” This statement by Caitlin Dewey of The Washington Post in a very well written article entitled “How 25 years of Photoshop changed the way we see reality” really got me to thinking about whether this was true in all parts of our lives, not just photos and appearance. This great article was about a set of unretouched Beyoncé photos that appeared on a fan site called Beyoncé World on Wednesday morning. Within an hour the pictures were taken down, but fans were angry not that Beyoncé had been Photoshopped to breathtaking beauty, but that someone had shown her without manipulation. So, have we really come to a time that we do prefer manipulation to reality? If so, what implications are there for leaders? The more I reflected the more I realized there are similarities between leading and manipulation. Both imply action and involve influencing people to do things. Furthermore, both ultimately benefit the person who is either doing the leading or the manipulation. 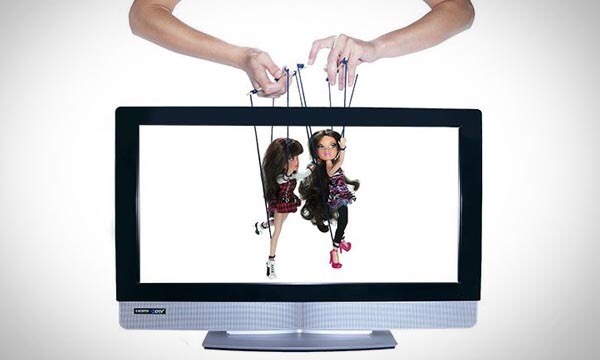 Manipulation is what happens when we influence someone to do something and only we benefit from their actions. 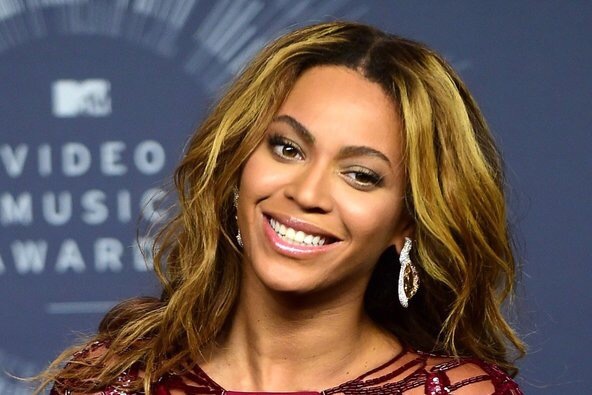 Think about it; there is really only one person that benefits from the Photoshopped pictures of Beyoncé – her. Leadership, in contrast, works to ensure that both parties benefit. For a relationship to be sustainable you need to be getting at least as much as you are giving from relationships (both personal and professional). While sounding selfish, I would argue that a relationship where one party gives without receiving much in return only breeds resentment over time. Again, this is what happens with manipulation. As Dewey also stated in her article, “It’s worth remembering… that perfection and reality are not the same thing.” As leaders we must always make sure we are not creating distorted realities for our organizations and those we serve.